BlogHome » Blog » What’s in My Monthly Mortgage Payment? 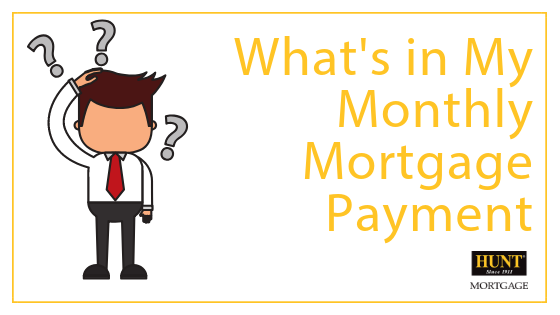 What’s in My Monthly Mortgage Payment? 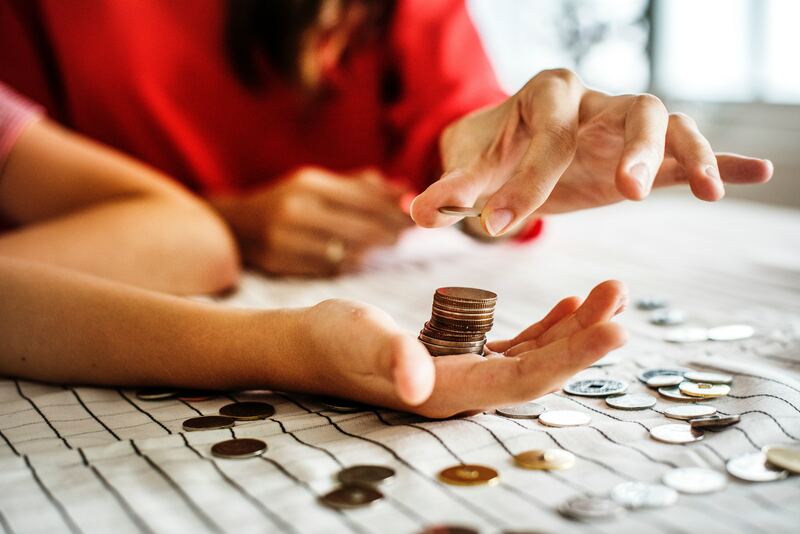 If you’re a first-time homebuyer, understanding what goes into your monthly mortgage payments can be confusing. 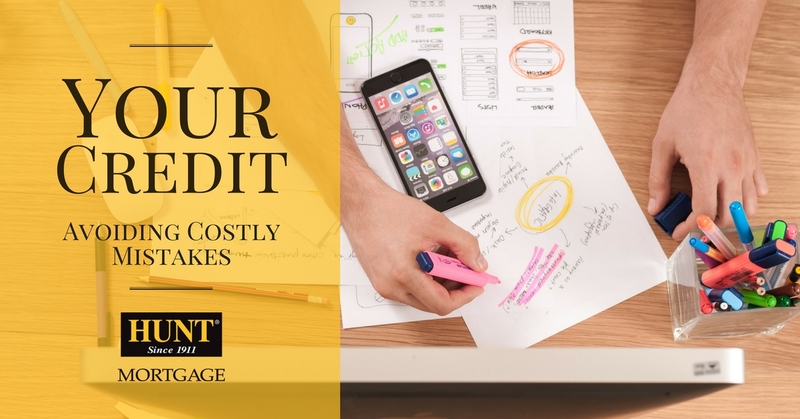 Your mortgage monthly payment consists of four different components, known as PITI for short. What does PITI stand for? Principal. Your principal balance is the outstanding balance due on the original loan amount. This portion of your payment reduces the remaining balance of your mortgage. The monthly amount depends on the size of the loan and the term of the loan. Interest. Interest is the fee your lender charges you for borrowing the money for your home. Interest is spread across the entire term of the loan. Taxes. A portion of your monthly payment goes towards taxes for your local government. Your property tax varies depending on the town or city where your home is located. They are based on the assessed value of your home. Insurance. This includes your Homeowner’s Insurance, and if applicable Flood Insurance and Private Mortgage Insurance (PMI, for short). Homeowner’s Insurance is required when you take out a loan on your home. Flood Insurance is also required if your home is located in certain flood zones. Private Mortgage Insurance is required if you put less than a 20% downpayment on your new home. If you add each of these amounts together, it will add up to your total monthly mortgage payment. 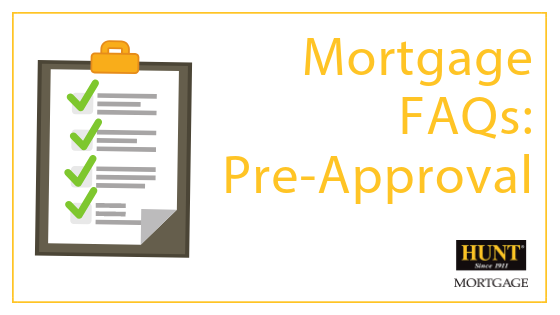 Interested in learning more about mortgages? Reach out to one of our Mortgage Consultants today.